IFC, a member of the World Bank Group, has forged a new partnership with Gaia Energy to create a joint platform for the development of wind power and other renewable energy projects in Africa. The new joint platform will start with a pipeline of 22 projects in nine countries in North, West and East Africa, representing a pipeline under development of more than 3 gigawatts. Originally developed by Gaia Energy, this pipeline will be progressively enlarged to new countries across the continent. 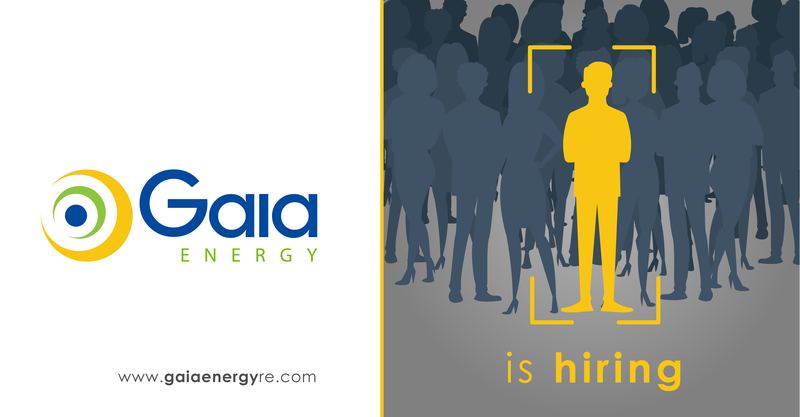 In this context, Gaia Energy recruits a Project Manager in Morocco. Experience in accounting and project management. Practical experience of implementing managerial plans on project development. Proven ability to work independently and meet deadlines. You have a good knowledge of the energy sector and you are passionate about renewable energies, especially solar and wind. You know how to analyze the technical, administrative, regulatory and economic issues and how to manage a project. With a relational ease and negotiation skills, you are rigorous, motivated and you have the taste of teamwork. Network man/woman, good knowledge of the local content,, good knowledge of the energy sector, passionate about renewable energies, know how to analyze technical, administrative and regulatory issues, analytical mind, lead a project, interpersonal skills, negotiating skills, rigorous, reasoned, taste of teamwork. Identify high potential renewable energy sites in the countries using GIS softwares. Recruit and manage local agents in the countries. Negotiate partnerships with local companies in the countries. 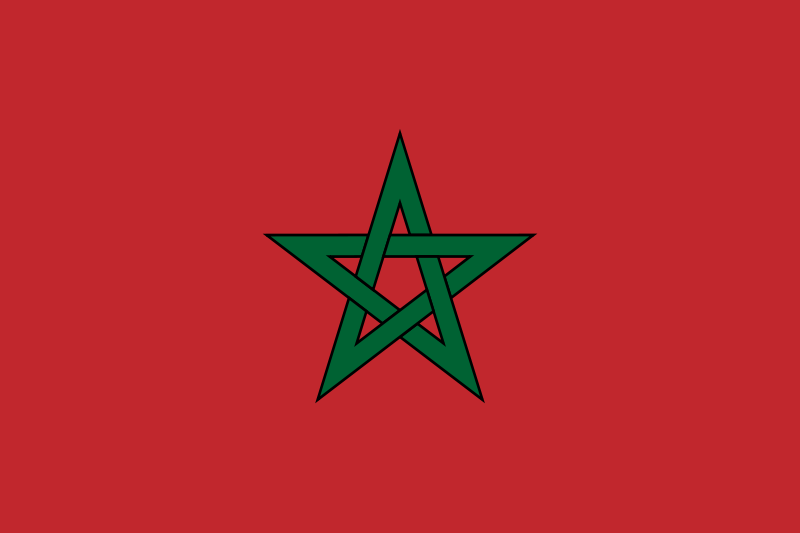 Draft M.o.U between Gaia and African partners / collaborators. Be the interface between the country directors and Gaia Headquarters. Plan and follow the development steps of RE projects. Prepare missions for the country directors. Collect reports from the country directors and organize them.